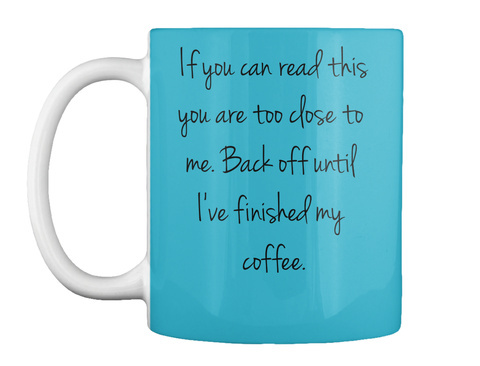 Back OFF till I have had my coffee. 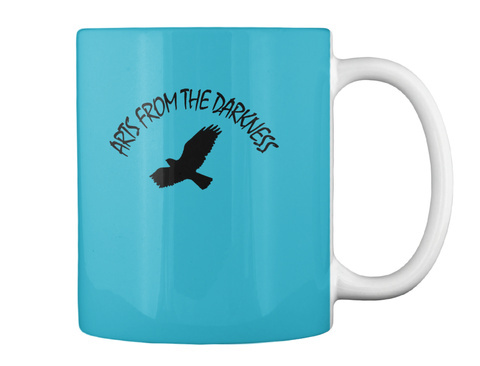 First online product from Arts from the darkness. 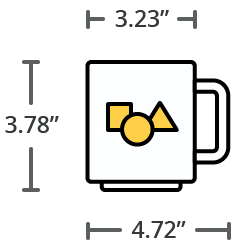 This is a double sided mug with print both sides.